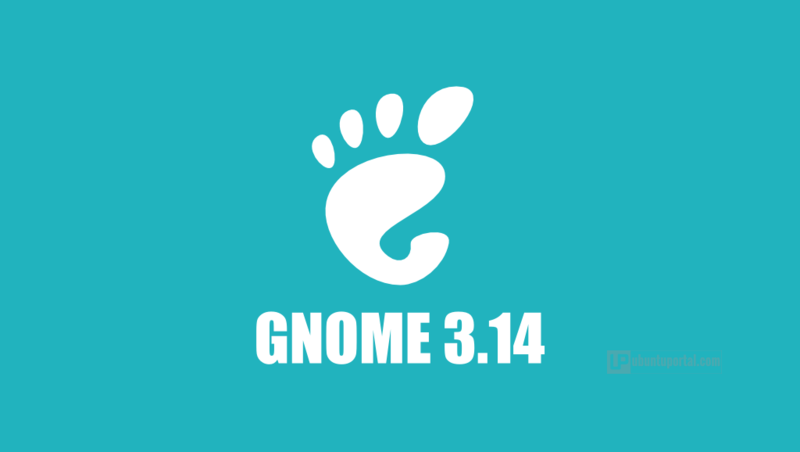 This tutorial will describe you how to upgrade gnome 3.12 to gnome 3.14 in Ubuntu GNOME 3.14. by default Ubuntu GNOME 14.10 utopic unicorn shipped with GNOME 3.12, but, Ubuntu GNOME user can install the latest GNOME 3.14 from PPA. GNOME Development team also redesigned weather application, which uses geolocation to show the weather for your current location, Support for browsing Google pictures in GNOME Photos, Improved touchscreen support, with multi-touch gestures for both the system and applications. and many more which can be found in the Gnome 3.14 release notes. If you get an error message similar to “GdkPixbuf-WARNING **: Cannot open pixbuf loader module file ‘/usr/lib/x86_64-linux-gnu/gdk-pixbuf-2.0/2.10.0/loaders.cache’: No such file or directory“ during installation process, Fix this problem by install package “libgdk-pixbuf2.0-dev”.